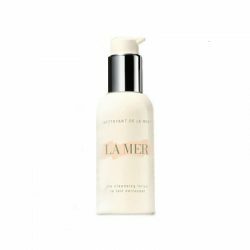 View cart “LA MER THE CLEANSING LOTION 100ML” has been added to your cart. 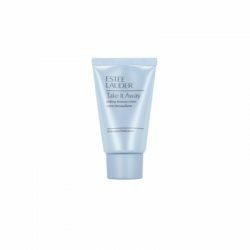 A make-up remover that quickly blends with your foundation and the dirt embedded in your pores. 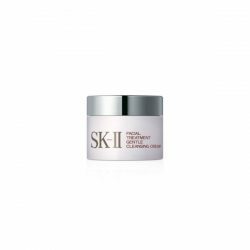 Removes impurities perfectly without damaging skin. 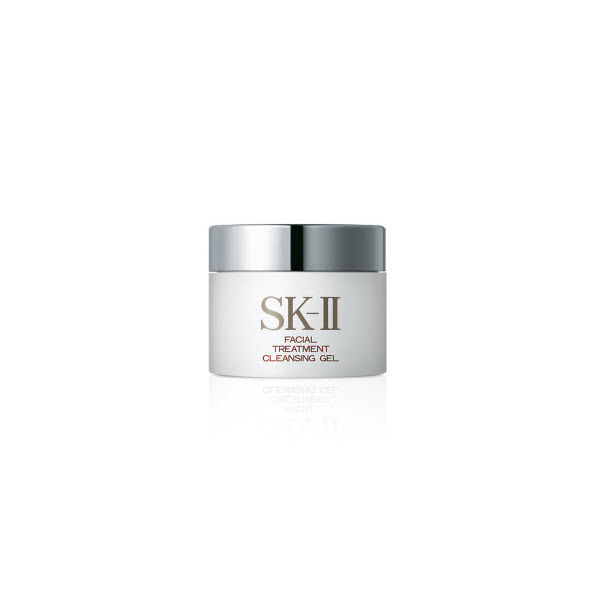 Contains SK-II Pitera® which helps revitalise the skin’s natural renewal cycle and balances the skin’s natural pH after cleansing. 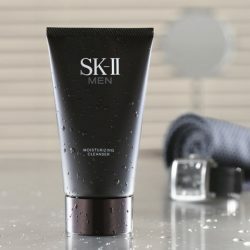 Leaves your skin feeling refreshed and dewy moist after use. Dot onto dry face, massage with fingertips for 1 minute to blend the gel with the foundation and dirt. Wipe with facial tissue, and then rinse thoroughly with water.